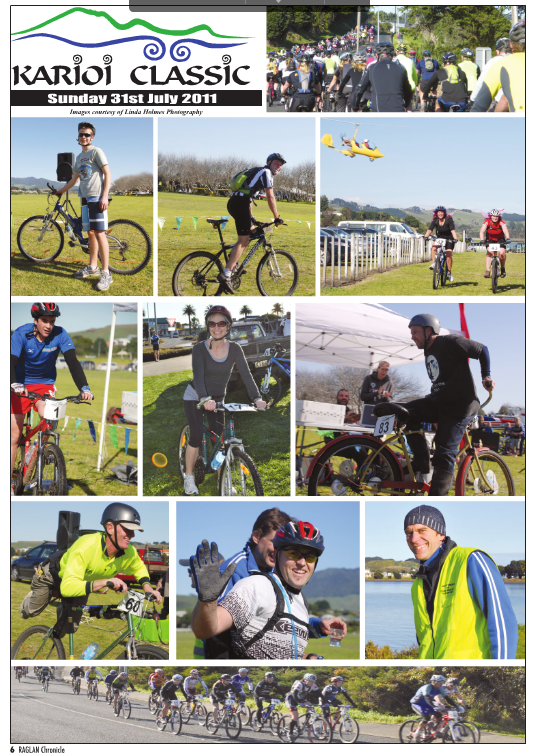 The Karioi Classic is Raglan’s premiere annual mountain biking event, held at the end of July. First one round the mountain wins. 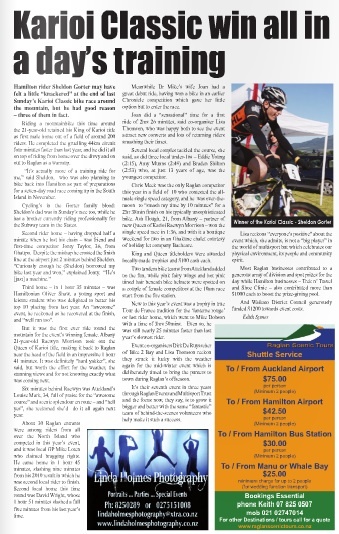 Go to www.karioiclassic.org.nz for ride details.